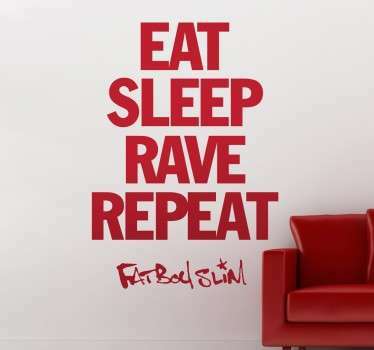 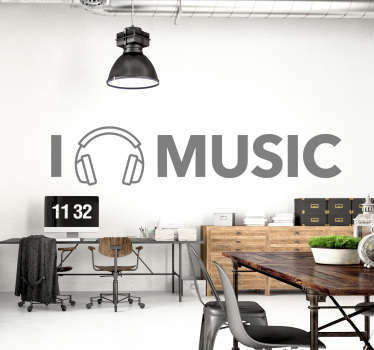 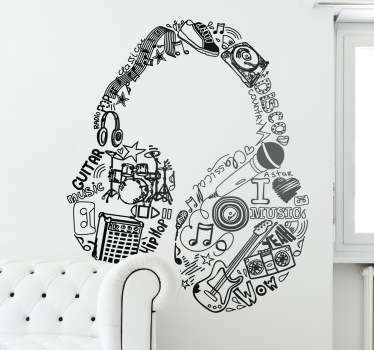 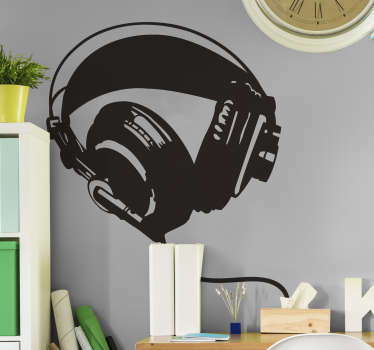 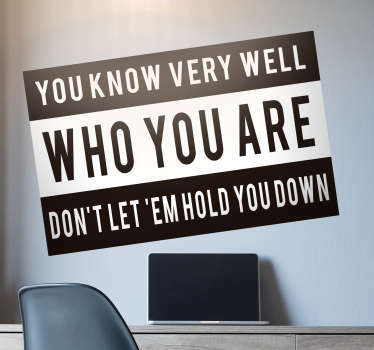 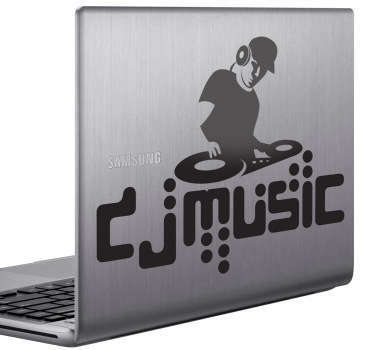 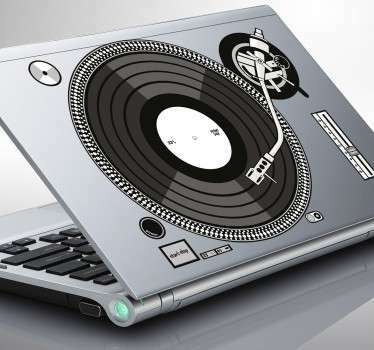 Or why not place these decals on your laptop or DJ equipment to make it more personal to you! 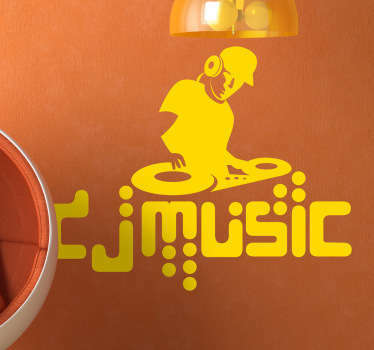 We can even create your own DJ logo for you with any design you like. 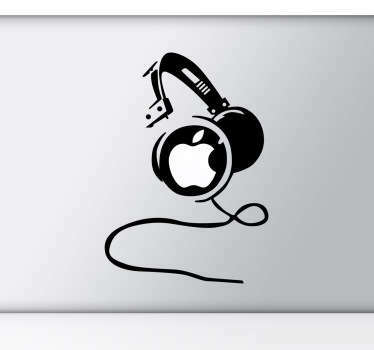 Just send us an email at info.au@tenstickers.com.